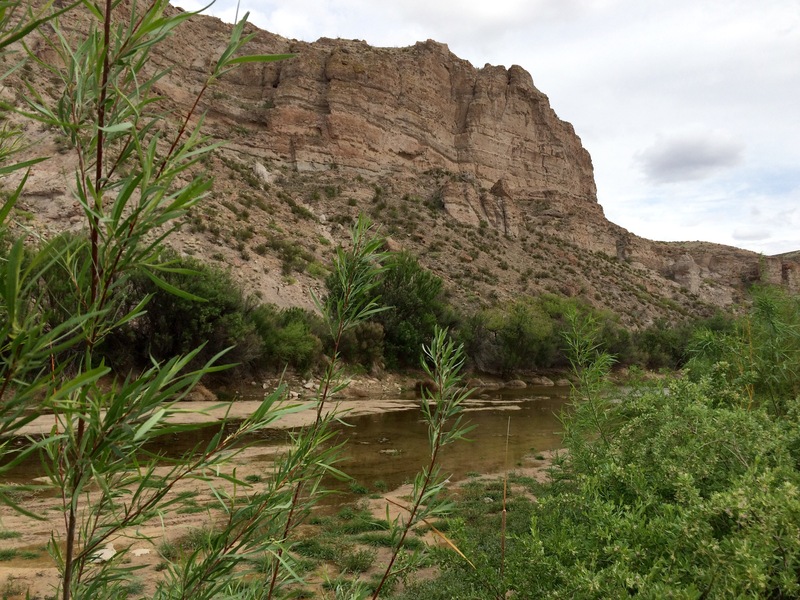 ANTHONY, N.M. — Every year the Rio Grande surrenders its waters for human use. The river is entirely brokered away to water crops and supply homes. As a result, plants and animals native to the river are struggling to survive. Today there’s a government-led effort to buy water back and give it to the river. 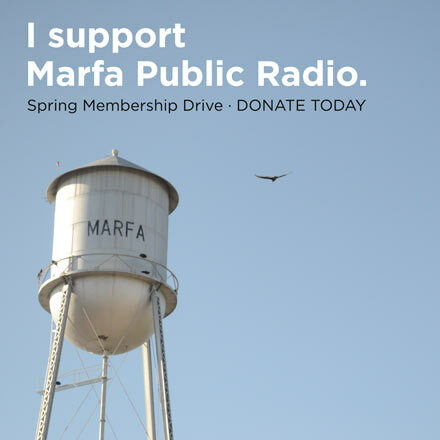 The project depends on current water rights owners in southern New Mexico to sell, lease or donate their water toward the cause. Herb Galliart, a retired pilot who lives in Anthony, N.M., was the first person to become interested in the project. Galliart lives in what’s called a residential airpark, home to people and their small engine planes. Instead of alleys, his neighborhood has taxiways. People take off in their planes as easily as they drive away in their cars. Galliart spent most of his career intercepting drug traffickers for the federal government. Today he enjoys a much quieter life. He doesn’t have to look far. 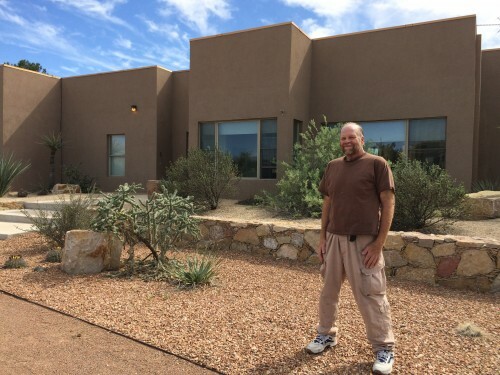 Those plants adorn his front yard — creosote, sage and prickly pear cacti. By choosing desert landscaping Galliart has no use for the irrigation rights that came with his property. “This entire neighborhood was farmland in the past,” he said. The irrigation rights that belonged to the farm are now divided among the residents. Most of Galliart’s neighbors use them to water large grass lawns or small pecan orchards. They take the water from the nearby Rio Grande, which this time of year is a dry, dusty canal. So Galliart decided to sell his water rights. He could have sold them to a farmer to grow pecans or alfalfa. Instead he decided to sell his water back to nature. 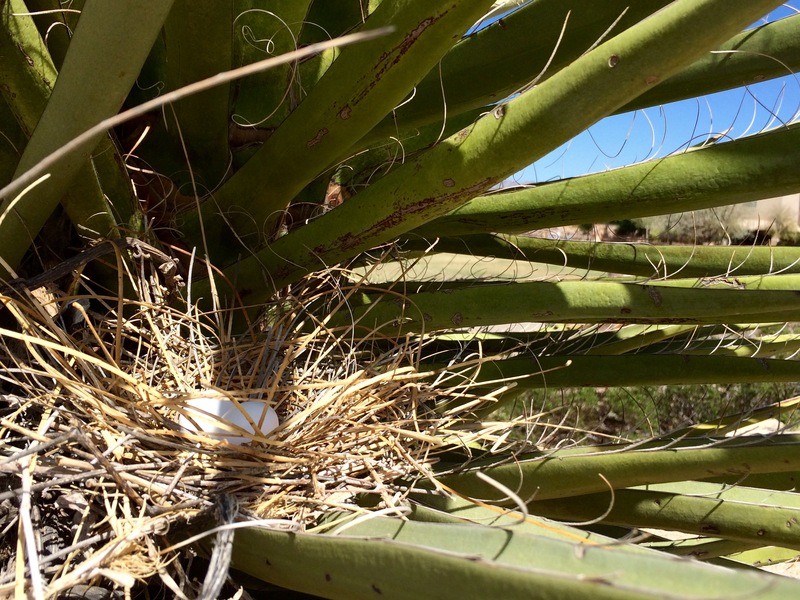 “Nature needs water too,” said Beth Bardwell with the New Mexico Audubon Society. In a way, Bardwell acted as Galliart’s water broker. 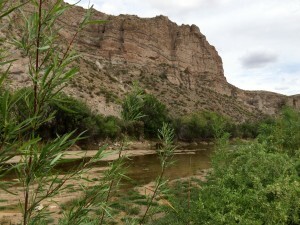 She connected him with the International Boundary and Water Commission (IBWC), a federal government agency in the midst ofa Rio Grande restoration project. The waters of the Rio Grande are held back by huge reservoirs, which is why its riverbed in southern New Mexico is dry most of the year. The water gets released in the summer and is consumed by thousands of farmers and the nearby city of El Paso. No water is left for the river itself, so native plants and animals suffer. Some, such as the Southwest Willow Flycatcher, are even listed as endangered species. 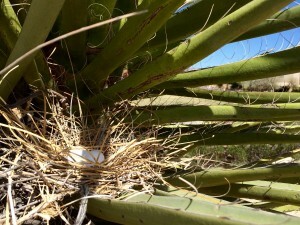 Flycatcher nests disappeared along the lower Rio Grande of New Mexico between 1946 and 1987. The water Galliart could have used to water his yard now goes to irrigate native willows where the flycatcher likes to nest. Previous restoration efforts that have relied on groundwater have helped increase the bird’s population in recent years. More native vegetation could also boost the presence of other species including beavers and bobcats. Galliart notes the success of river diversion projects in the Southwest have caused some to forget the obvious. “We live in the desert and there’s a reason it’s called the desert. Most of the time that reason is lack of water,” Galliart said. That water shortage is expected to get worse as temperatures rise and less snow falls in the mountains that feed rivers across the West. A recent federal study predicts the Rio Grande could lose a third of its flow by the end of the century. Learning to share that limited supply is one of the biggest challenges this region faces in the years ahead. This entry was posted in KRTS News and tagged Ecology, Environment, Fronteras Desk, Rio Grande, River Restoration, Rivers, southwest. Bookmark the permalink.